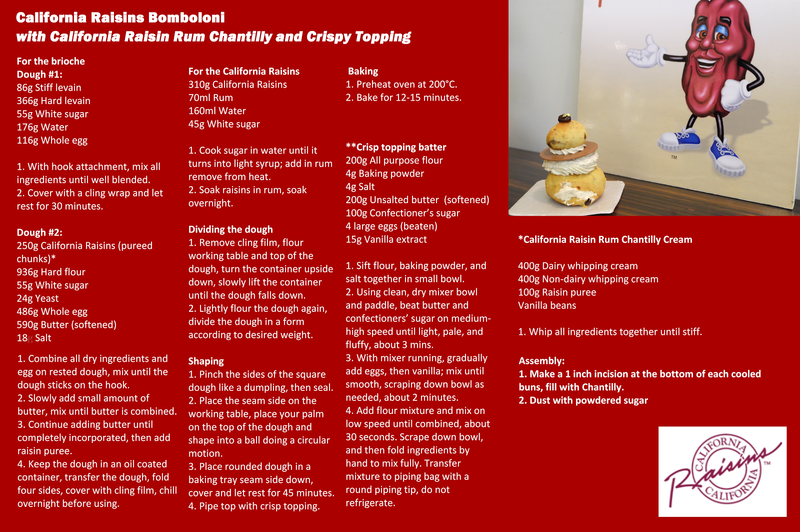 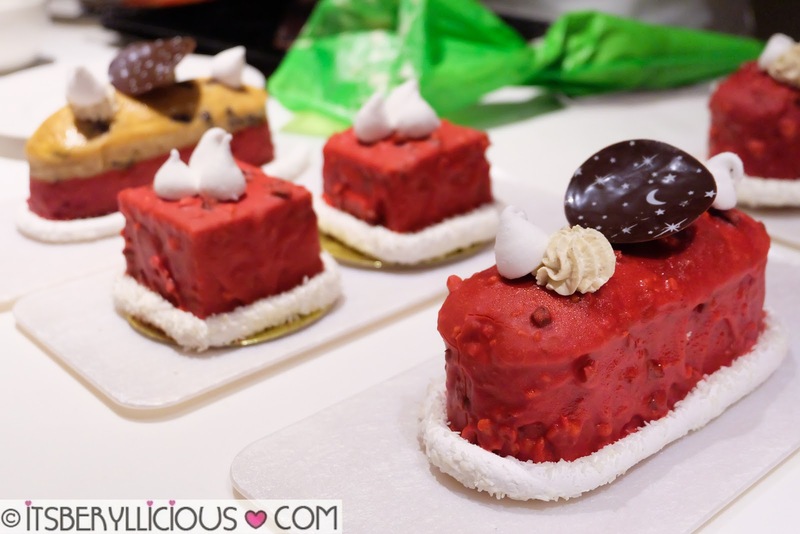 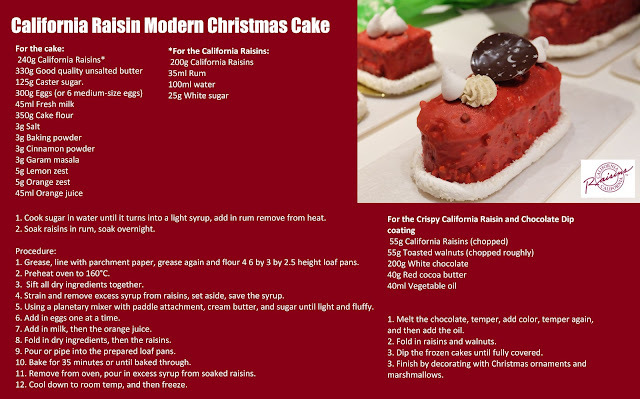 Tis the season for giving as California Raisins, in collaboration with Chef Miko Aspiras of Le Petit Souffle and Scout's Honor, comes up with delectable recipes that you can easily make for your family and loved ones this coming Christmas. 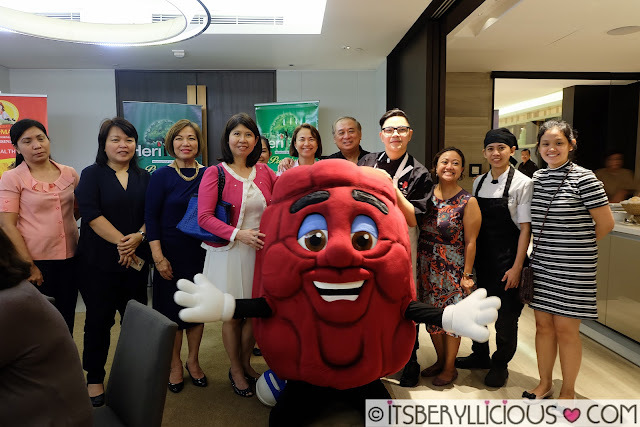 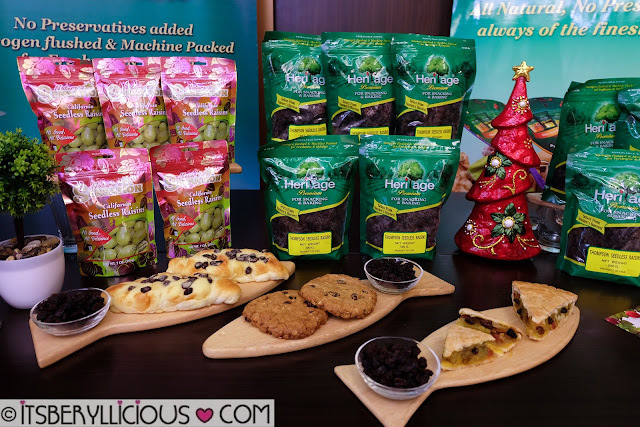 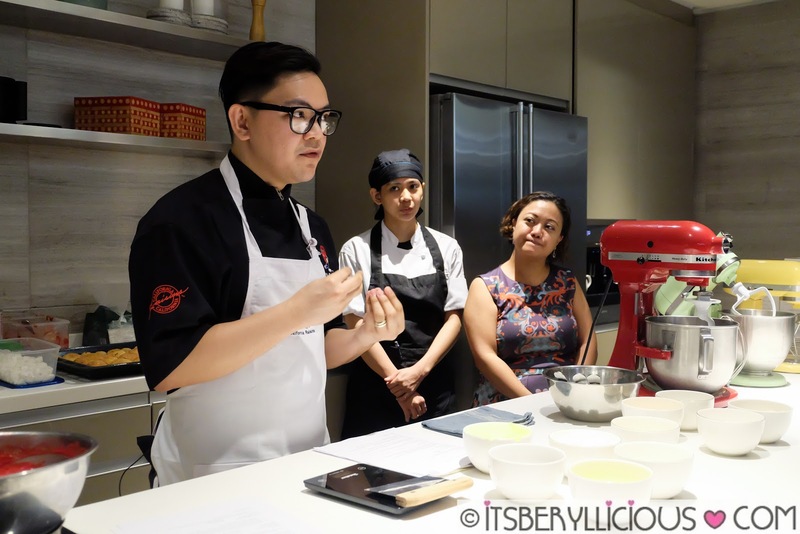 In partnership with various distributors and suppliers of California raisins in the Philippines, California Raisins organized a baking demonstration to share how breads and pastries make the perfect gift for your loved ones this coming holiday season. 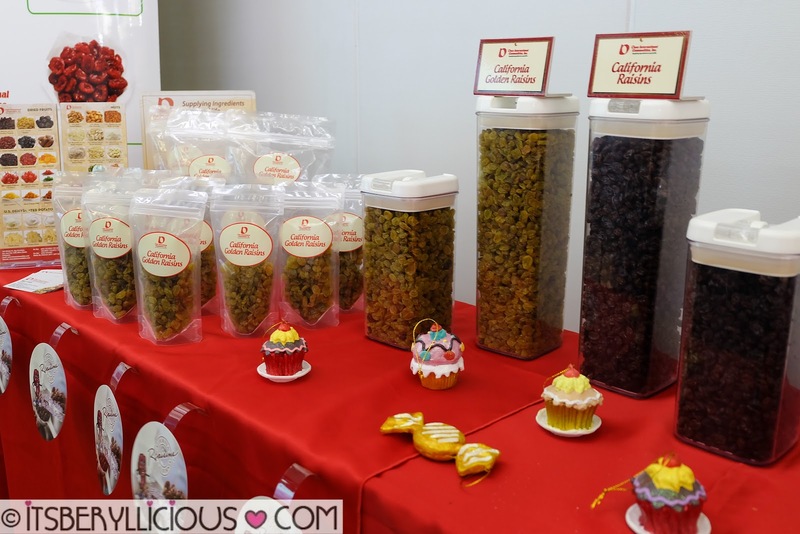 Aside from homemade goods being the ultimate "labor of love", baked products made with healthy ingredients such as California raisins show how much you truly care for that person. 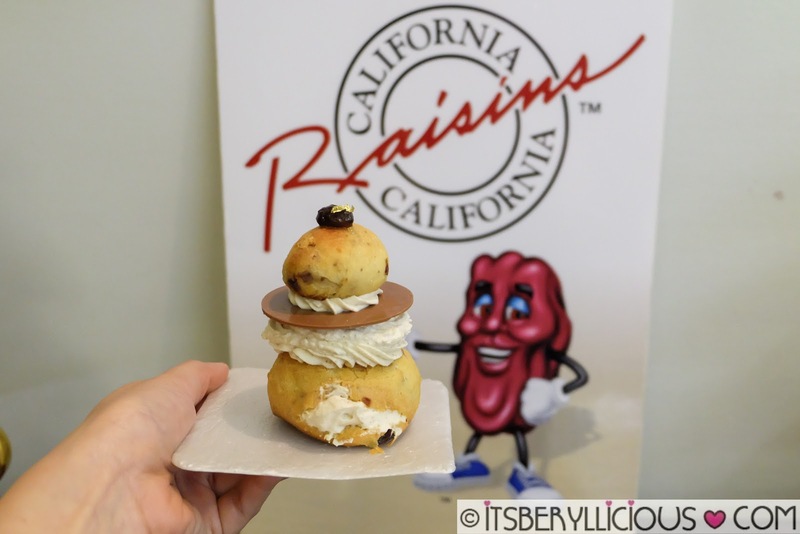 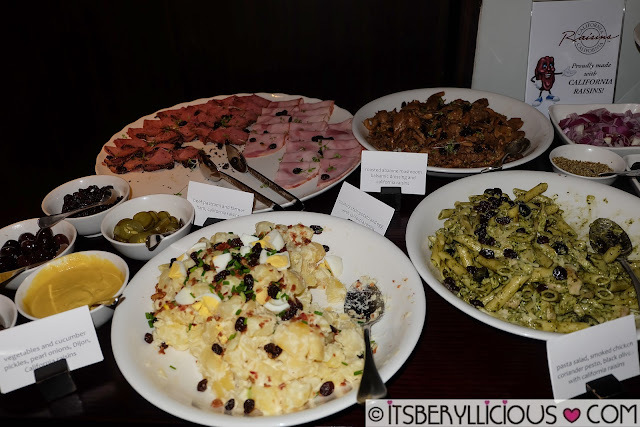 During the event, everyone enjoyed an array of dishes made with California raisins from appetizer, to main course, and dessert. Everyone got to witness Chef Miko Aspiras in action, as he prepared not just one, but two equally delicious and beautiful works of art. 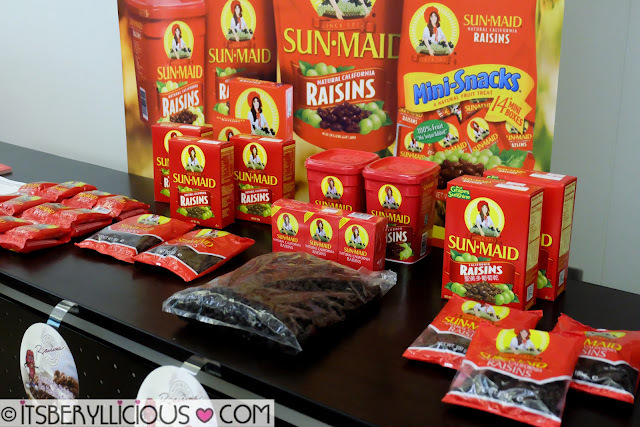 California Raisins are available in leading supermarkets nationwide. 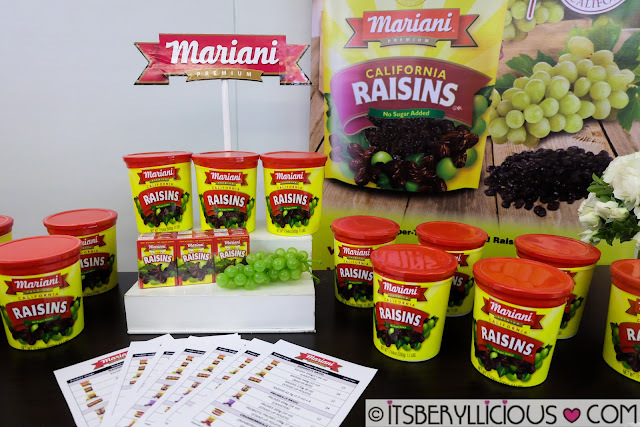 Learn more about California Raisins and recipes by visiting http://calraisins.org/ and www.caraisins.com or checking out their official Facebook Page at www.facebook.com/RACASEAN.